Recently, Ebola, a very rare but deadly disease that causes bleeding, inside and ouside of the human body is now getting trended in Nigeria and some part of Nigeria, Liberia and few other Africa nations. It is said that, once the Ebola virus is being spread through the body, it leads to damage of the immue system and also organs and also causes the decrease in the level of blood clothing in the cells. Which also finalizes to uncontrollable bleeding. Though am not a medical specialist (am just a Geek), but there are some basic facts I would love to share to you about the Ebola virus. - The Ebola Virus disease was said to be formely known as the Ebola haemorrhagic fever. - The Ebola Virus was being generated from wild animals and being transfered to humans, before spreading through the population. - The Ebola Virus first appeared in 1976 and occured twice, simutaneously in Nzara, Yambuku, Sudan and in democratic republic of Congo. -Those are few facts that I can mention about the Ebola virus, it's left for you to explore the research to get more findings about the Ebola deadly virus. Back to the topic of the day. 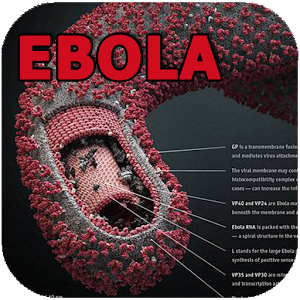 The Ebola Android App is a very educative android app that tutors you on the best preventive measures against the Ebola virus, with some other dynamic features. 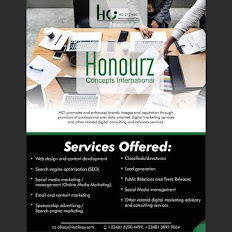 You would really love the app, I encourage you guys to download this lovely app and stay secured. Download the app from Google store now and Stay Safe.